Earning customer satisfaction by providing high quality products, fulfilling obligations and paying attention to costumer suggestions. 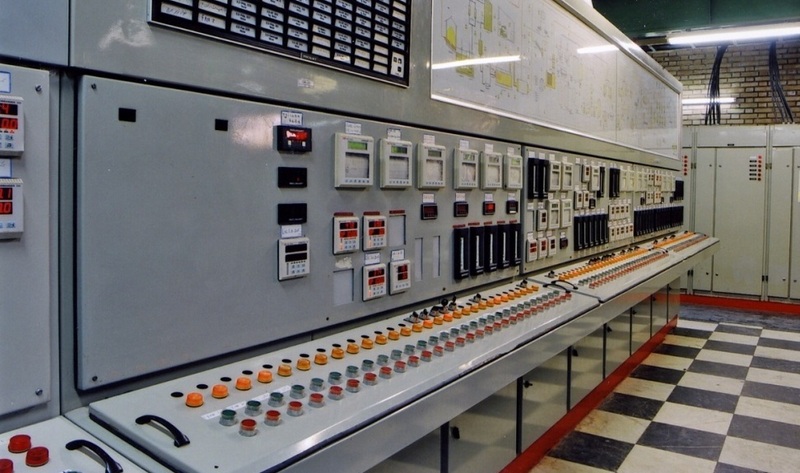 Manufacturing our products in accordance with global standards. 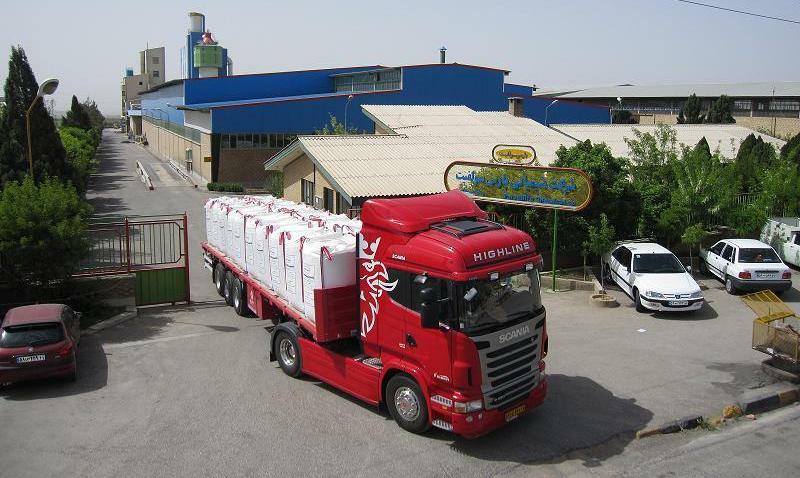 Biggest producer of sodium sulfite, Sodium Metabisulfite and catalyzed Sodium Sulfite in Iran. 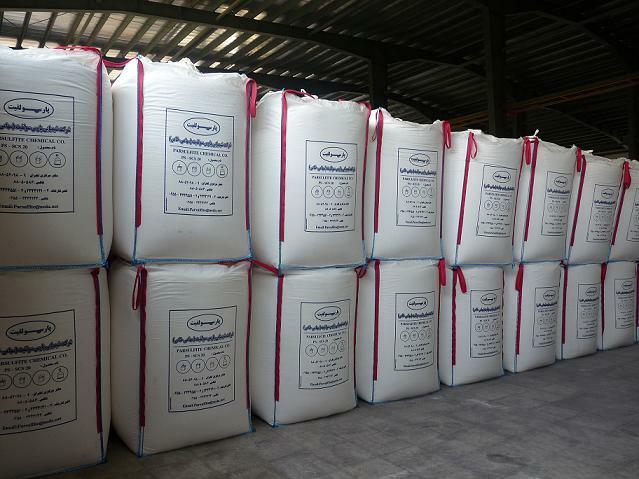 The first producer of Sodium Co Silicate in Middle East. 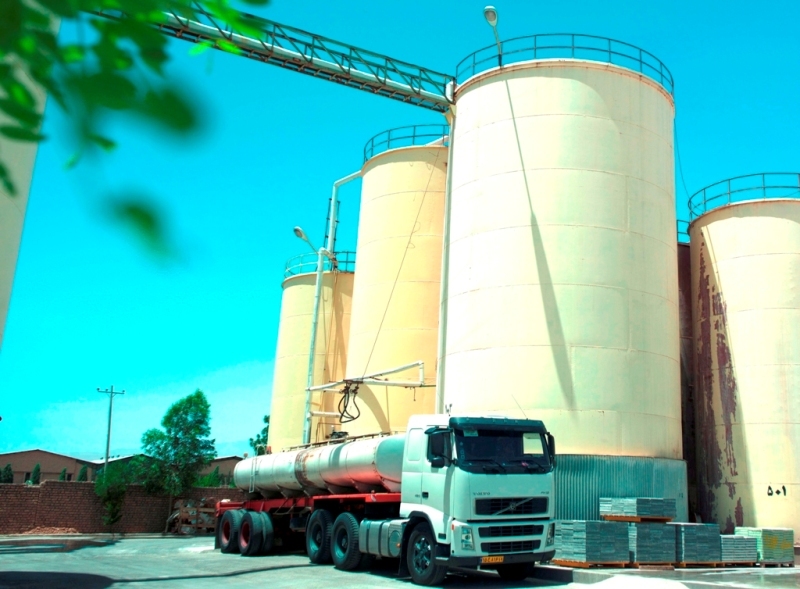 Parsulfite Chemical Company, Located in Kaveh Industrial city, is the leadingmanufacturer of various kinds of Sulfite and Silicate based products in Iran. 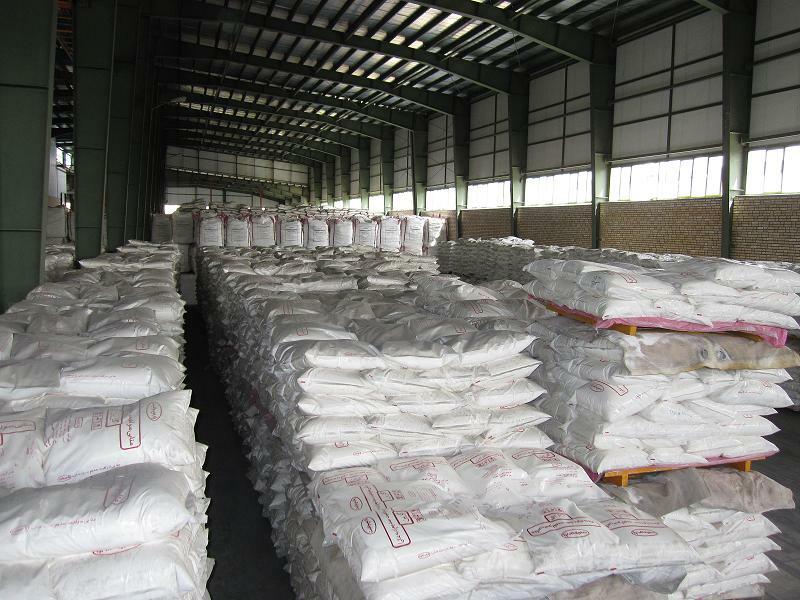 By using the latest technology, enhanced quality control labs and qualified experts, we are offering our Chemicals with an excellent quality comparable to other international well-known brands.